Plants can offer more than good looks and curb appeal—and flowers are more than eye candy for your South Florida property when you choose aromatic plants that smell great. You can literally enhance the sensory experience of your outdoor living space by selecting plants with fragrant blooms, leaves or bark. There is the subtle yet true cinnamon scent from the peeling bark of the aptly named Cinnamon Bark tree—and the floral perfume aroma from gardenia. Great smelling plants and trees add another layer of interest to your landscape that you can’t see, but you can experience. So, what are some of the best smelling plants in South Florida to enhance your landscape? Here are 10 you can include in your landscape. Shade trees provide reprieve from the South Florida sun—they cool down your landscape and make outdoor spaces more enjoyable, even during the hottest times of day. Not to mention, shade trees are beautiful specimens! They introduce character, texture and color to the landscape year-round. We’re fortunate in South Florida to have a variety of shade trees that thrive in our acidic soils. You’ll find a range of flowering trees with showy, vibrant color—and plenty of non-flowering shade trees that offer other fine qualities: textured bark, eye-catching foliage and interesting branches. Since we already shared the top 10 flowering trees, let’s get to know the best shade trees for South Florida. It’s time to think beyond the classic palm tree and consider some of these picks, several of which are natives. The Florida Keys are a sought-after destination for tourists and property owners who own vacation homes in South Florida and appreciate the area’s stunningly beautiful environment. The beaches, the oceanfront homes, the luxury living and tropical climate make The Keys a true paradise. But nature isn’t perfect—hurricanes are a reality here, and you want to protect your pool and landscape from damage. With hurricane-force winds, coconuts from your amazing palm tree become missiles and flying patio furniture can break through windows. Pools without proper overflows installed can flood. The good news: You can prevent further property damage and protect your landscape and your pool during hurricane season by taking some precautions. 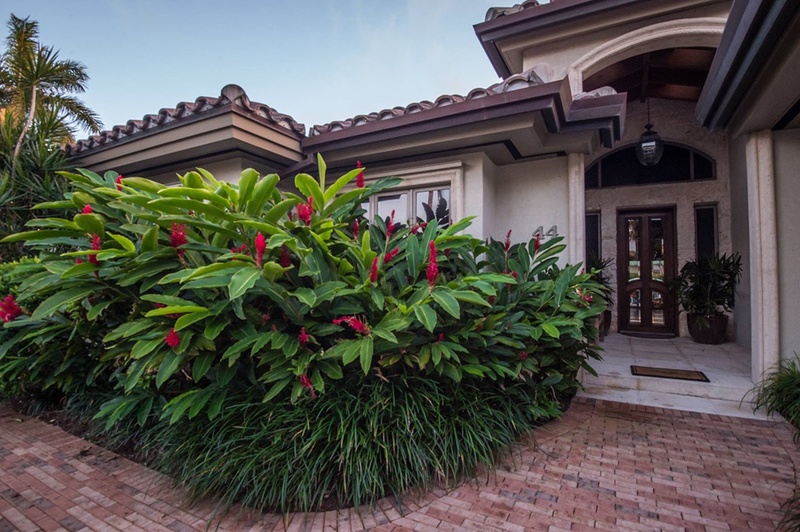 Vibrant blooms are a focal point in the landscape, and there are a range of flowering trees that thrive in South Florida and introduce color, texture and shape to your property. Which flowering tree is best for your property? That depends. Are you looking for a specific color of flower to complement existing plants or to establish a theme? 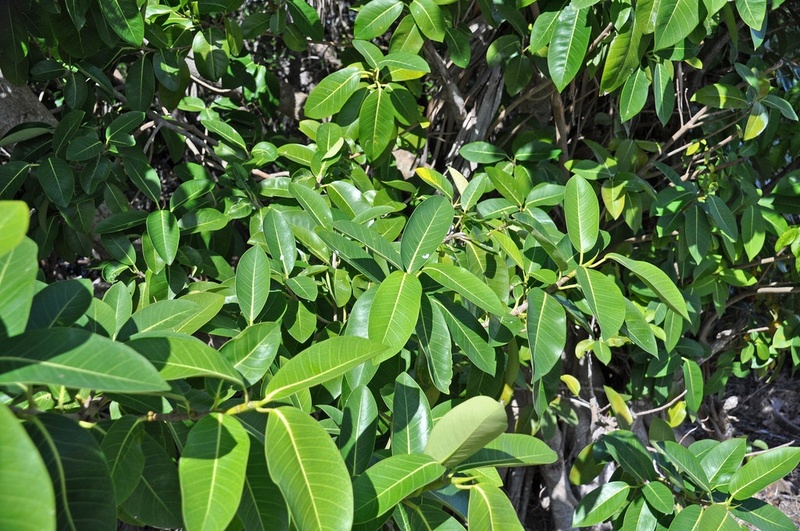 Do you need a flowering tree that is salt-tolerant because your property weathers ocean breezes? Do you prefer a tree that is compact to preserve views from your site—or, do you want to establish a natural screen with a flowering tree that offers coverage? These are all questions to think about as you consider which flowering trees suit your needs and taste. Here is a list of our favorite 7 flowering trees for South Florida. On the other hand, common varieties like the Canary Palm are widely available in South Florida. A faster-growing typical palm wouldn’t necessarily be considered a landscape “delicacy” unless the property owner had a particular attachment to the plant. These are important points to keep in mind when discussing whether to transplant a palm tree. Before you make a decision, consider: the value of the existing palm; the cost of transplantation vs. acquiring a new plant; the type of soil it’s growing in; and overall condition of the tree. Some palm trees warrant transplantation—like that special Bailey palm—because there is no way to replace growing time and interesting character. Other palms are common and the cost of transplantation and the risk of it acclimating to the new site do not warrant moving the tree. Any palm tree can be transplanted given enough time and resources. Here is how the palm tree transplantation process works and factors to consider before making the decision. The owner of a home in the Florida Keys called us because he wanted to install a driveway. The request seems simple enough—but because the project would mean removing trees that are part of a hardwood hammock, there was much more involved. The fact is, there is a lot of protected land in the Florida Keys, including native hammock and other conservation easements. Tropical hardwood hammocks are canopy forests with a diverse range of native species. Hammocks are located throughout southern Florida, and in concentrated areas of Monroe County. Native hammocks are carefully protected land because of their importance in sustaining wildlife. The Keys hammock area is attractive to some homeowners because of its natural beauty. However, the Florida Keys hammock has been threatened by development, so there are regulations on how one can alter the land. It’s important to know before you buy a property on the Florida Keys that the hammock is protected land. Going back to the driveway example, the property owner did eventually get approval to remove some vegetation to build. But first, a biologist had to conduct a vegetative survey at the owner’s expense. Then, rat, snake and snail surveys were performed to determine how removing some of the hardwood hammock from the property would impact this wildlife. The whole process took about nine months, and in the end the homeowner had to pay about a $10,000 mitigation fee for removing the trees—and that’s before the driveway project could begin. 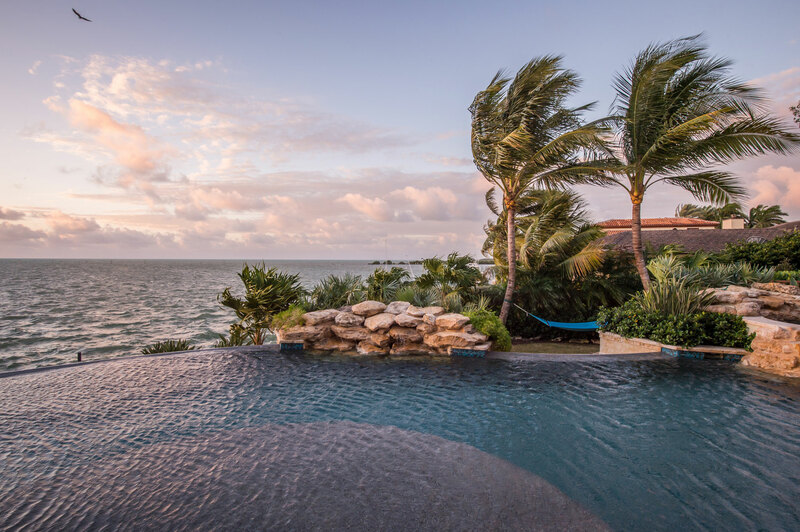 If you purchase a home or build in the Florida Keys hammock, here’s what you need to know about landscape restrictions and how owning land in the hammock or on a conservation easement could impact your ability to change the landscape. The attractive, vibrant plants we grow in South Florida thrive in the tropical climate here. But the reality is, many of the ornamental trees and shrubs in our landscapes are commercially grown and not native plants. This means they require fertilization and pest control to stay healthy and beautiful. You might be tempted to cut back on lawn care services because fertilization and pest control add cost to overall landscape maintenance. But it’s easy to spot properties that neglect tree and shrub care. How do you know? Foliar damage. Browning out. Dead or dying branches. All of this can develop quickly. It doesn’t take long for pests to find and feed on compromised plants. And disease naturally sets in when plants do not have the nutrients to fight back. If you think about it, fertilizing trees and shrubs is a lot like making sure you eat your vegetables and get proper nutrients. When we are healthy, we are less likely to get sick. When our plants are strong, they too stand up to pests and disease. So, what kind of fertilization program do you need for your South Florida trees and shrubs? What’s actually involved in caring for your trees and shrubs so they can stay healthy and you maximize the investment in your property? Here is what you need to know about fertilization and pest control in the Florida Keys. There are more than 2,500 different types of palm trees, and they range in size, height, leaf color, shape, and growing requirements. 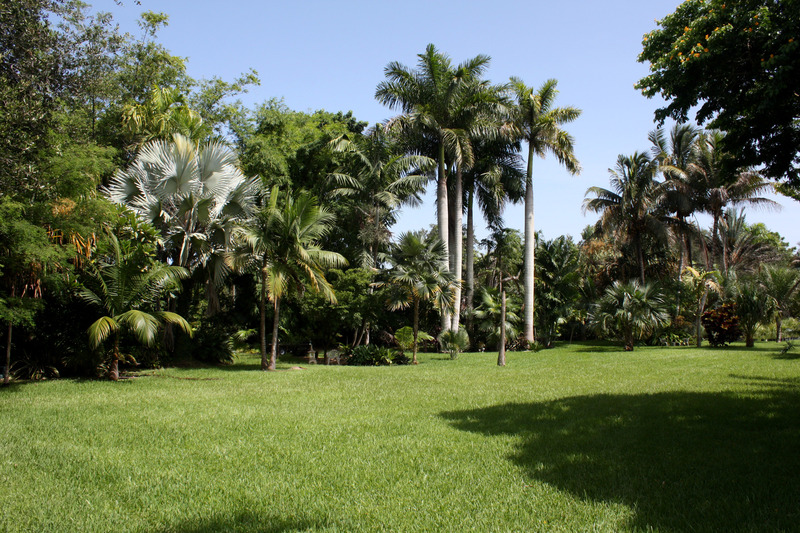 Before specifying palm trees for any South Florida landscape, we must consider the conditions at the planting location. How much sun does the area receive? Is the planting space near a pool, or situated next to a walkway? What maintenance commitment does the palm tree call for in terms of watering and pruning? Selecting palm trees also includes thinking about the character of nearby buildings. For example, more formal architecture calls for a different type of palm tree than a Spanish-style residence or modern abode. Also important is the other plants in the landscape and how palm trees will be placed to complement and enhance the overall appearance. Tim McKernan is manager and head designer at Reef Tropical Landscape, and he previously served as chairman of the South Florida Palm Society. 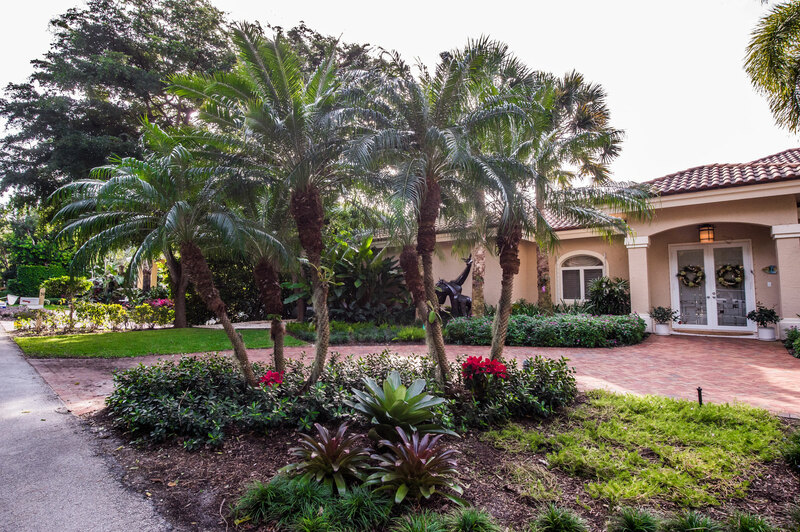 Here, he recommends 10 of the best palm trees for South Florida landscapes.